The Sheller Center for Social Justice officially launched in 2013, after a generous gift from Stephen and Sandra Sheller. 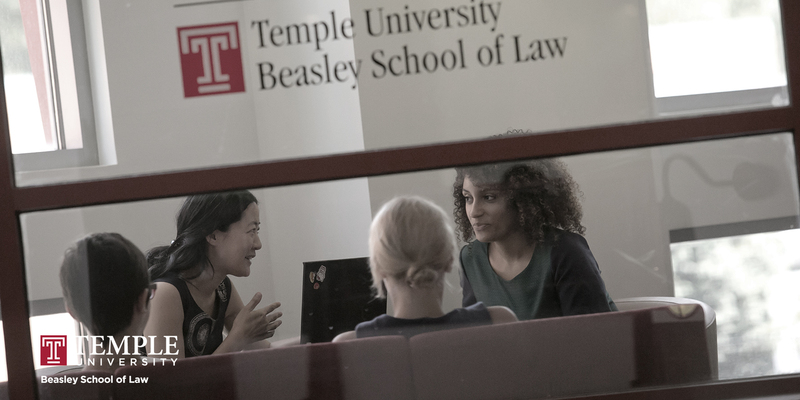 Two years later, the Sheller Center has become a hub of social justice inquiry and advocacy for Temple Law students and faculty, tackling important issues and advocating for groups disadvantaged by poverty and discrimination. Now, with the addition of two new clinical faculty members, the Sheller Center is making an impact on the community at multiple levels. 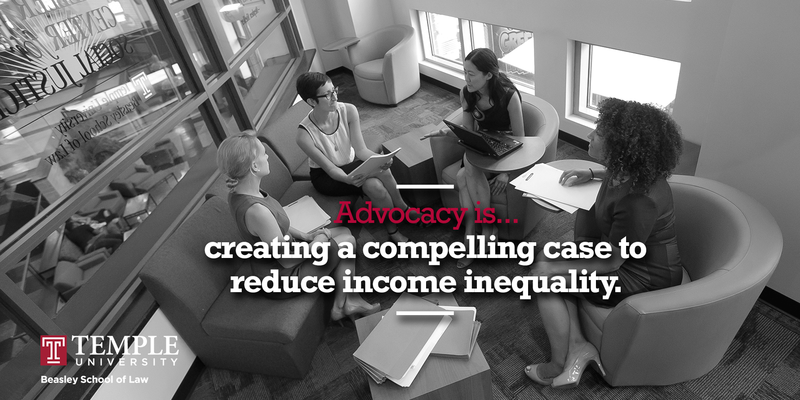 In 2015 alone, the Sheller Center has released four policy papers that shine light on issues such as wage theft in Pennsylvania, language access for non-English speakers in Pennsylvania’s courts, immigration detainers, and driver’s licenses for undocumented citizens. The results have been impressive. Driver’s Licenses for All, which addressed driver’s licenses for undocumented PA residents, was published just in time to be considered by the Pennsylvania legislature while it considered a bill that would change Pennsylvania’s driver’s license law. 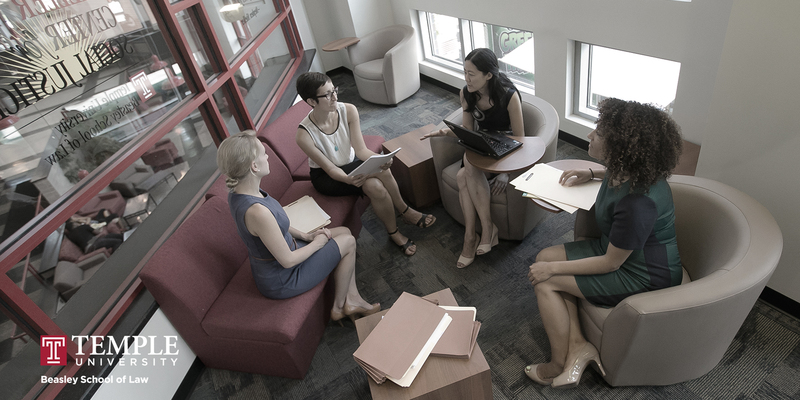 The Administrative Office of Pennsylvania Courts used the Center’s report on language access in the courts in its efforts to improve language access, while the Pennsylvania Bar Institute used the report in a CLE course exploring the issue. Meanwhile, A Changing Landscape shed light on local practices in the wake of a court ruling that municipalities might face liability for detaining individuals at the request of immigration officials after they are otherwise eligible to be released. 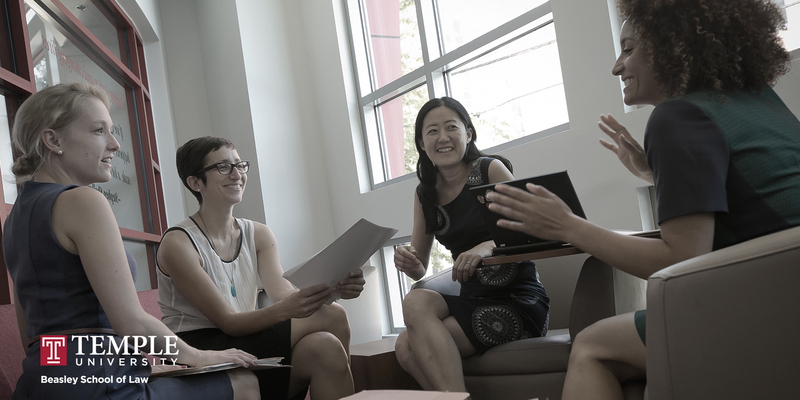 “’We seek out projects where we feel our work will have an impact on underserved communities,” says Professor Jen Lee, Assistant Clinical Professor of Law. Perhaps no report has made as much an impact as Shortchanged, the Center’s report on wage theft in Pennsylvania. In the days immediately following the report’s release, media outlets throughout the state, including Philadelphia Magazine, The Philadelphia Inquirer, and CBS, published reports on the findings. The groundswell of attention eventually reached Richard Trumka, head of the nation’s largest labor federation, who invited Lee to testify on the topic. Trumka rallied support to try and raise the minimum wage, and the findings of the report are currently being reviewed by the Pennsylvania Department of Labor and Industry. The report findings were also heavily cited by City Councilman Bill Greenlee when he introduced legislation that would create a new city position of wage theft coordinator. The legislation would create a “wage theft czar” for Philadelphia.